DJI is committed to fostering creativity and innovation in the flying community. This page is intended to help pilots unleash their imagination safely and responsibly. Here you will find tips, regulatory links, and instructional videos will enhance both safety and your overall flying experience. While we've made every effort to provide comprehensive information, this page is not a substitute for a pilot's own good judgment. As a DJI pilot, you are solely responsible for assuring your flights are conducted safely and in accordance with all local laws and regulations. 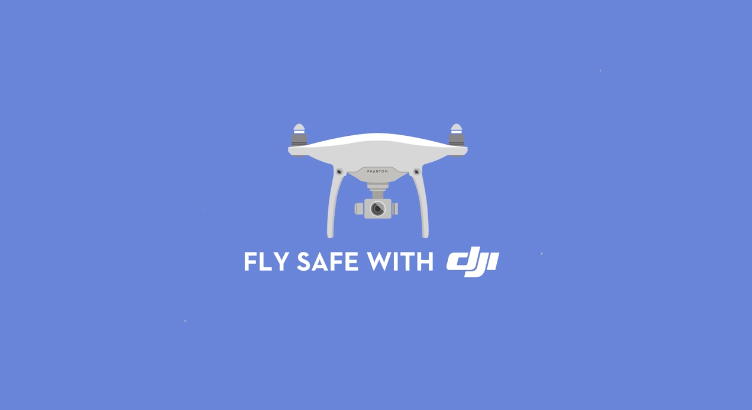 From our Fly Safe page, you can get the latest information on DJI GEO System with flight restriction strategies and zones, all-new unlocking system, as well as other flight tips, allowing a more specific, explicit, and practical information regarding flight safety. GEO displays zones of various risk levels in which flight may pose safety or security concerns and allows users to unlock them.Unlocking low-risk zones requires just a few taps or clicks, while high-risk zones require users to submit particular credentials to ensure compliance with local policies and regulations. Fly in open areas, don’t fly over people or animals, and fly within line of sight. Fly below 400 ft (122 m) to avoid interfering with larger aircraft.